Happy official first day of summer! With that reality I am bringing you a post I've been excited for for a while. I've been working on it for the past month or so and am ecstatic to have it finally going live. I've never really specified where exactly my hometown is despite being attached to all it has to offer. After sharing my Greenville guide last summer I knew that I needed to do something similar for my hometown. 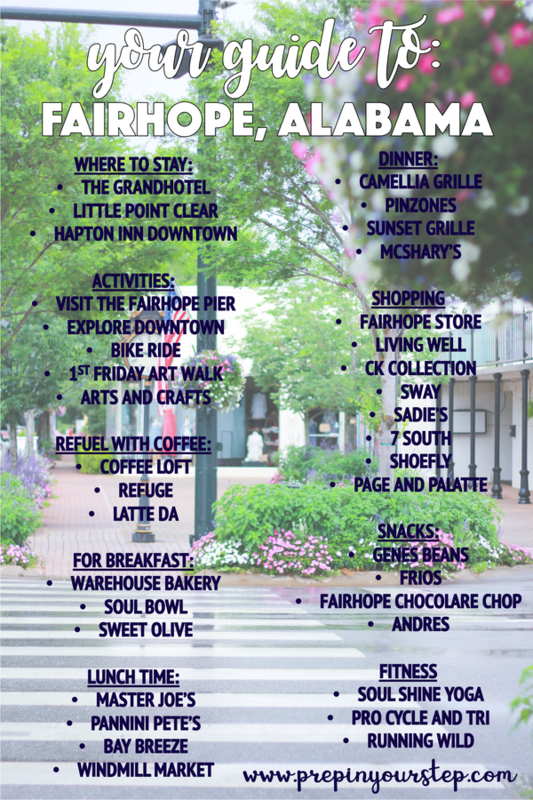 So, drumroll please...here is your complete guide to FAIRHOPE, ALABAMA! 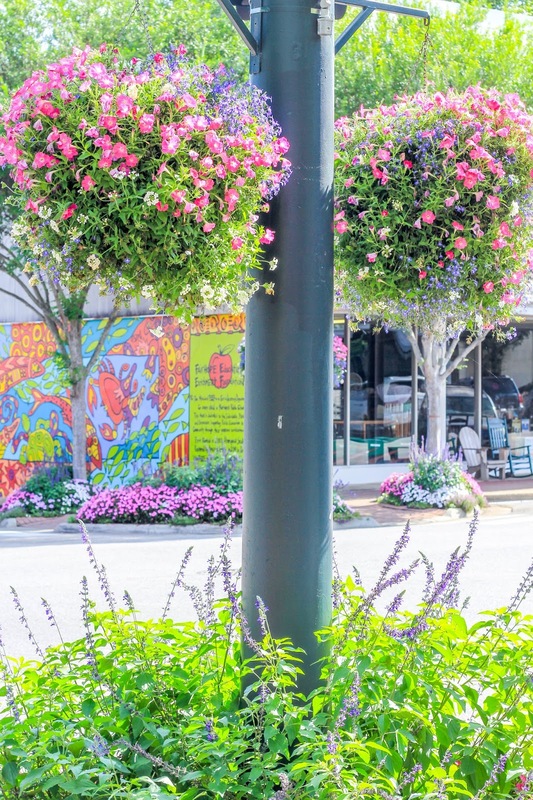 If you've never heard of Fairhope then I would recommend flipping through Coastal Living or Southern Living next time you're waiting in line at the grocery store. It is a picture-esque small town nestled on the Eastern Shore of Mobile Bay and I am so glad to have it as my "home base." So now it's my turn to share all of my favorites with y'all. Warning: after reading this post you may find yourself packing up and planning your trip. You can thank me later! I've set up this post up by sharing some of my go-to locations around town, a little about them, and what makes these places worth a stop. 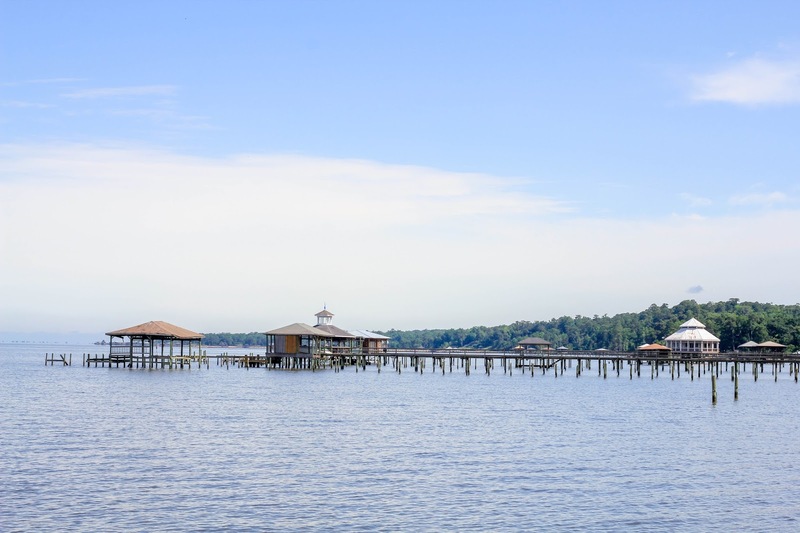 From where to stay to keeping up with your fitness after eating your way through town I hope this makes your experience (or even imaginary vacation) in Fairhope that much more fun! The Grand Hotel - While the Grand Hotel is technically in Point Clear it's a beautiful resort right on the bay. With old live oaks and a beautiful garden it's the epitome of southern charm. Don't miss their Sunday brunch or a dip in the pool (where I grew up going as a child) while you're there! Little Point Clear - This is a newer event space with the prettiest rooms to rent. It seems more bed and breakfast-y but much, much more modern! 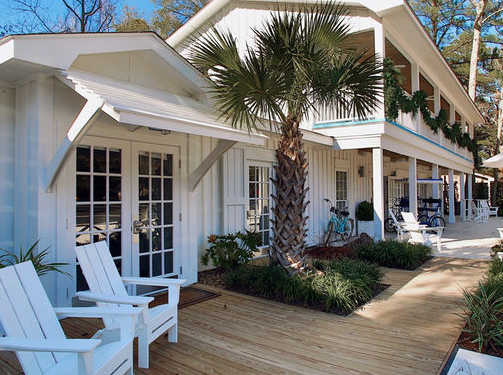 Everything about the building is so inviting with a beachy twist. The Hampton Inn Downtown - This is probably the most conveniently located of places to stay during your visit. 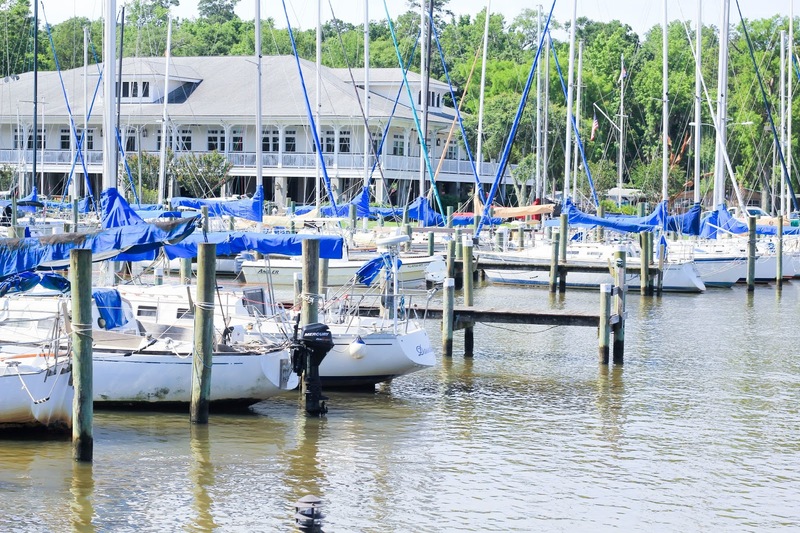 In the heart of downtown Fairhope you'll be a short walk to all the great restaurants and shops and will only be a few blocks from the Fairhope Pier as well. 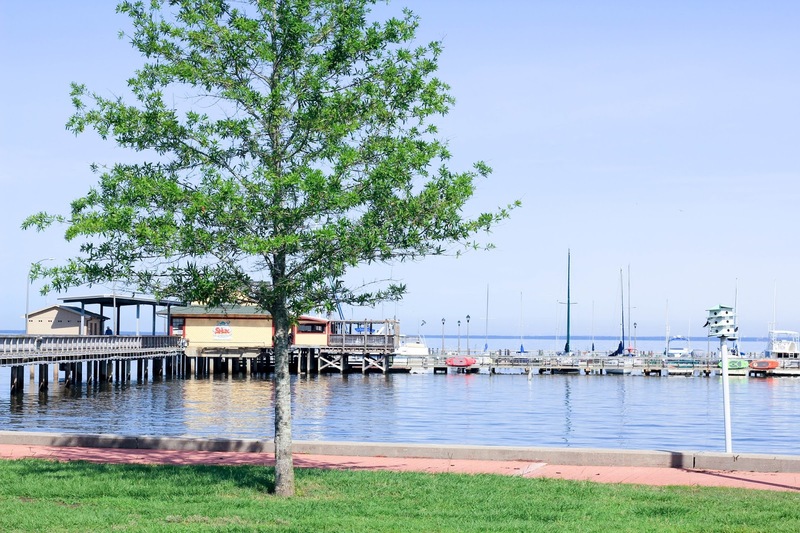 Visit the Fairhope Pier - Located pretty close to downtown, this is the perfect place to watch the sun set over the bay or go for a walk. With beaches and a grassy area as well as the long pier I'm not sure it could be a trip to Fairhope without a stop here. 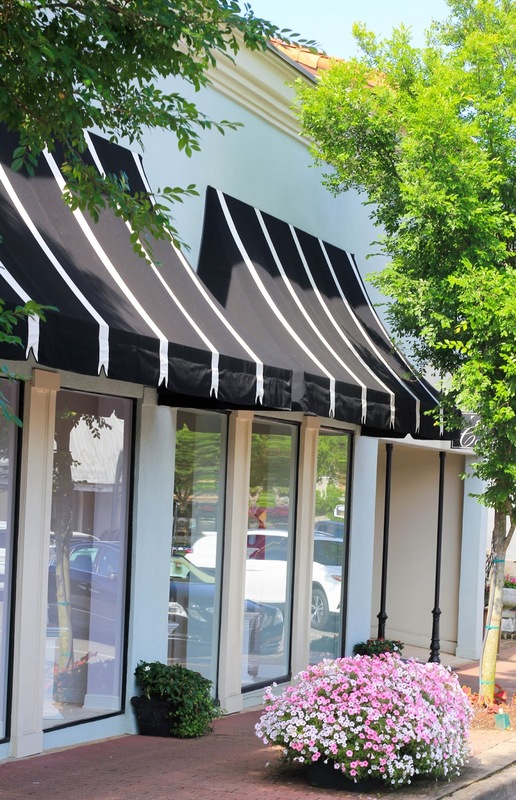 Wander Around Downtown Fairhope - This will be a no brainer once you continue reading about my favorite shops and restaurants! While downtown is pretty small there is a lot to offer! 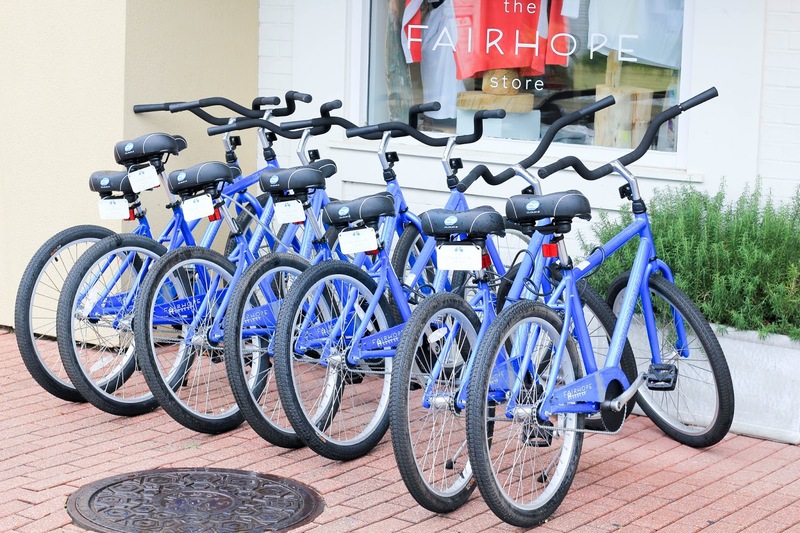 Go On A Bike Ride - The Fairhope Store, located downtown, rents out bikes so you won't even need to worry about bringing your own to bike on the bluffs! With a view of the bay and hopefully a decent breeze this is a great way to take in the sites while staying active. 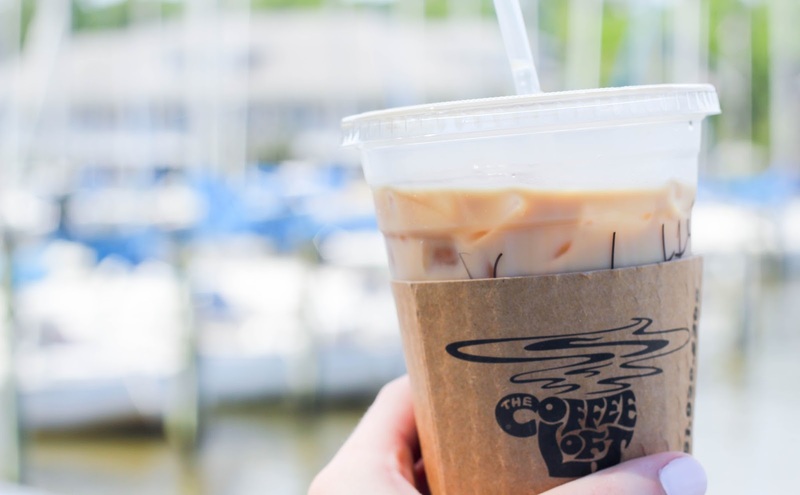 The Coffee Loft - The Coffee Loft is my number one pick for Coffee in Fairhope. It's a European style coffee house and is definitely more bohemian than a lot of what Fairhope has to offer but it is so delicious! My go-to is their iced coffee or a #41 with mocha instead of heath which is a frozen blend of coffee. Refuge - Another great coffee stop downtown, this is a small coffee shop near the public library. The shop is relatively small but the coffee packs a punch and is delicious. Latte Da - Located within a book store, Page and Palette, this is the perfect place to grab some coffee while picking out a new book or meeting a local author. Warehouse Bakery - Oh my goodness, Warehouse Bakery has pretty much any breakfast you could want and a bakery case that will have you drooling. My go-to is their breakfast sandwich (on a croissant because it is a bakery after all) with egg, cheese, ham, and avocado. I think I'm going to have to experiment making this on my own! Soul Bowlz - If you're looking for a healthier breakfast Soul Bowl has colorful acai bowls and smoothies. Sweet Olive - Located within Windmill Market this is a quick place to grab something to go or eat outside before exploring the produce and groceries inside the market. Master Joe's - Delicious sushi and hibachi, Master joe's is where Nell picks to go when we are in Fairhope. It is so good although it can get pretty busy but is worth the wait. 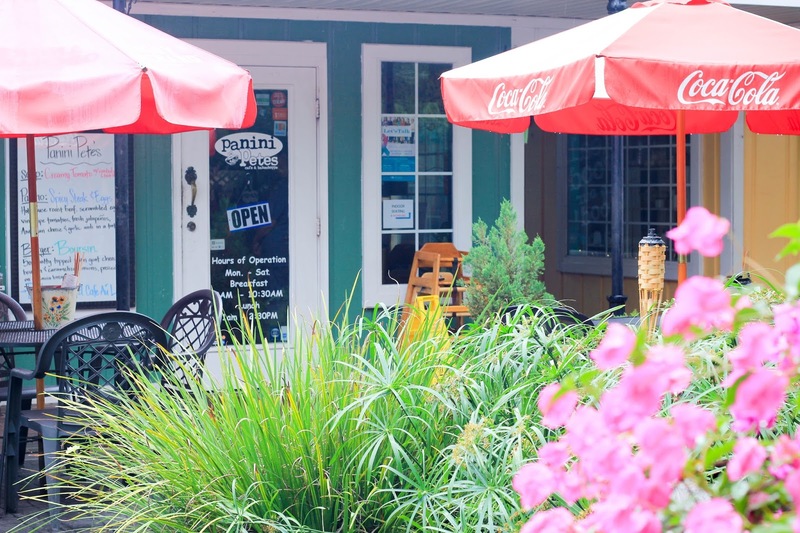 Panini Pete's - If you're as big of a fan of Diner's, Drive Ins, and Dives as my parents (I swear they have a standing date with Guy every Friday night...) then you may have heard of Panini Pete's before. This delicious spot has wonderful paninis, burgers, and home made chips and fries! Bay Breeze Cafe - With a number of good sandwich spots in Fairhope this happens to be my favorite. I like to get half of a wrap (TBG) and half of a caesar salad and love that they give the option to get a bit of both! Camellia Grille - Admittedly, I've never actually been to Camellia Grille it is a crowd favorite if you're looking for a nicer restaurant. 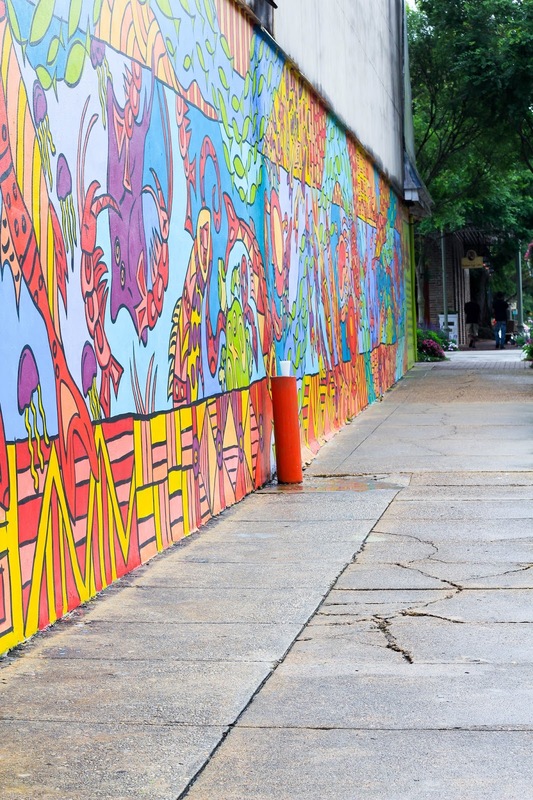 Pinzones - Pinzones is hard to miss downtown as it tends from one side of a block to another. 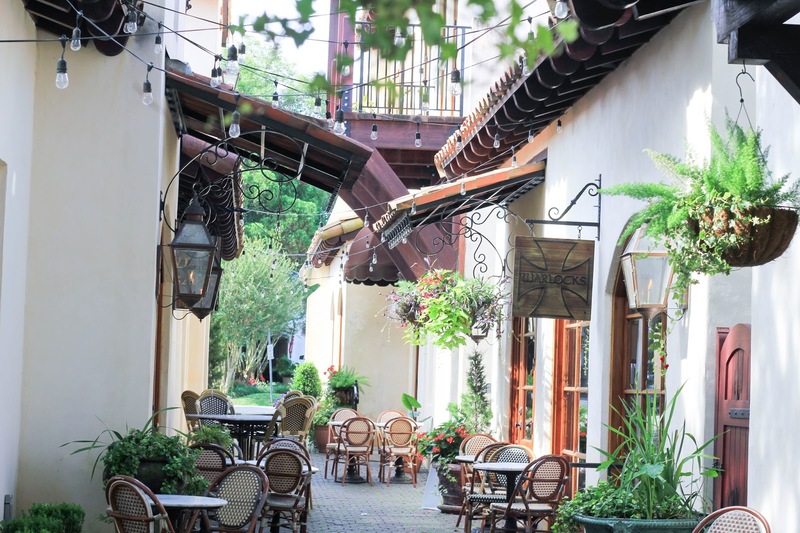 This Italian restaurant has a cool ambiance with seating in different rooms and even outdoors! Sunset Grille - Sunset Grille definitely has the best view of any of the restaurants mentioned. Nestled in a marina with a toast to the sunset each night definitely get a seafood dish of some sort while you're here! I love their fish and chips especially since the chip portion involves sweet potatoes. McShary's - This is more of an Irish bar but their menu is pretty delicious as well. Often times they have live music outside and I love their buffalo chicken wrap! 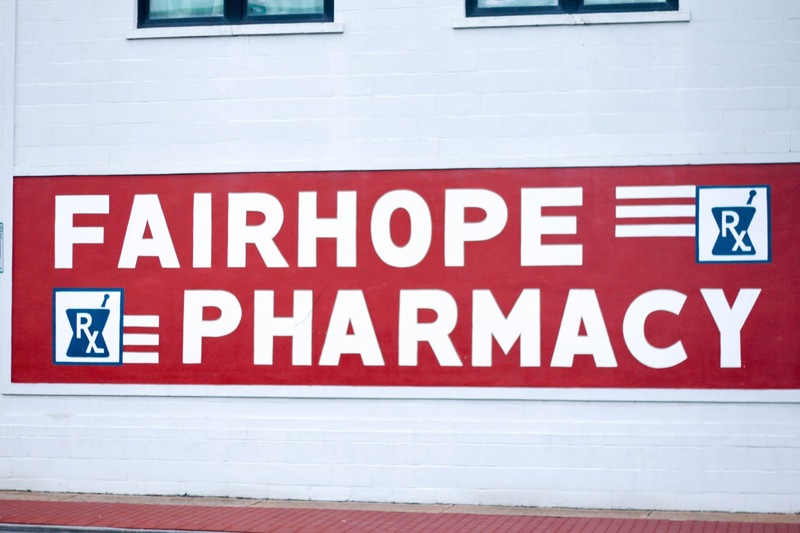 The Fairhope Store - I just know y'all are going to fall in love with Fairhope that you won't be able to leave without a souvenir of some sort. 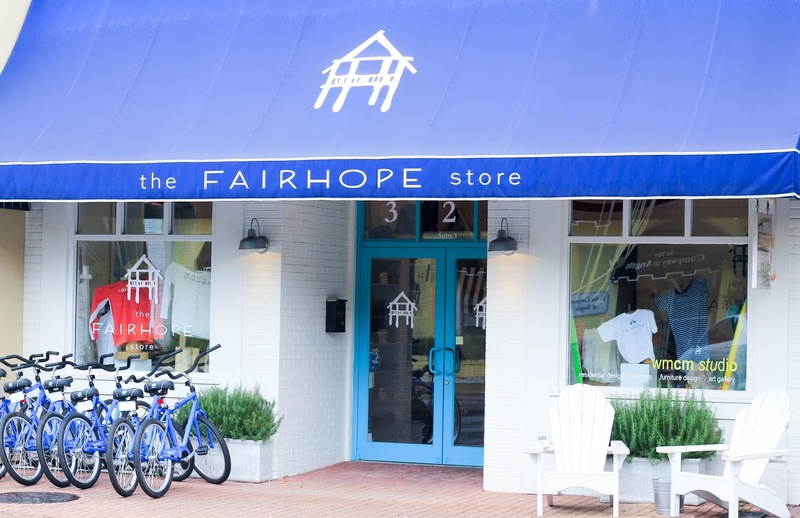 The Fairhope store has the best t-shirts, tumblers, and sweatshirts to serve as a memento of your trip. Living Well - Living Well embodies its name. The prettiest store for home decor, furnishing, and gifts everything in the shop looks as if it came directly from your wish list on pinterest. The owner of the shop lives in my neighborhood and I've babysat for her girls for years so it has been so fun to see this idea become a reality. 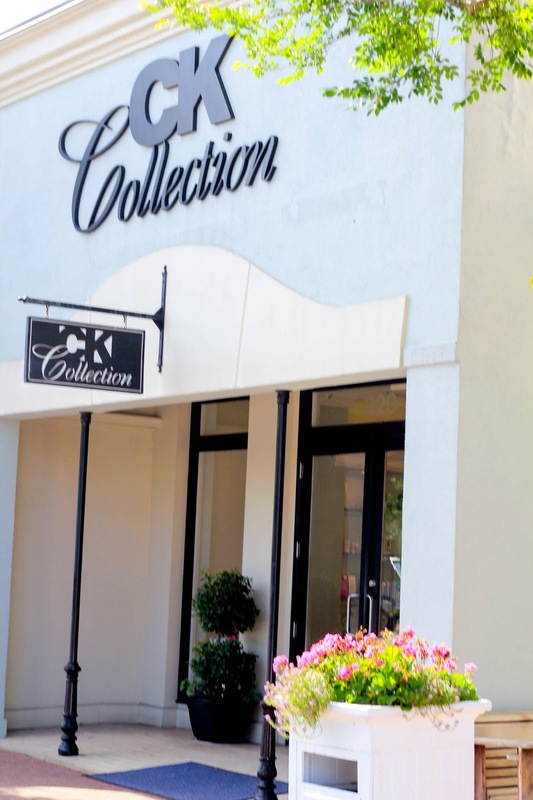 CK Collection - Definitely on the pricy side of shops I like venturing in to CK Collection for a bit of inspiration. If you have an event to dress for this is the place to go with a wonderful shoe and cocktail dress selection. 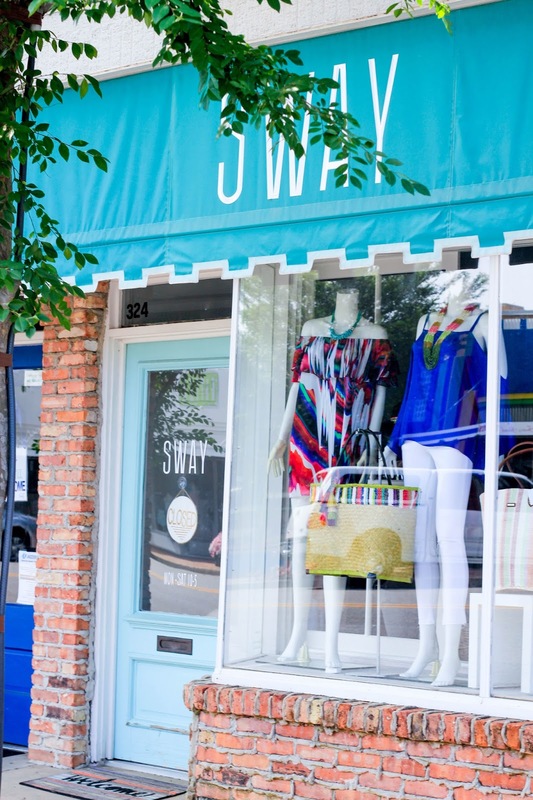 Sway - Sway has trendier pieces at a more reasonable price. I've found so many cute tops and dresses worth trying on there and the extensive jewelry selection they have ensures that you'll find the perfect accessories too. Sadie's - Sadie's is sort of similar to Sway with some slightly more expensive pieces. If you're in the market for a good pair of jeans this is a good go-to. I also love how they organize a lot of their pieces by color since that's what I do in my own closet. 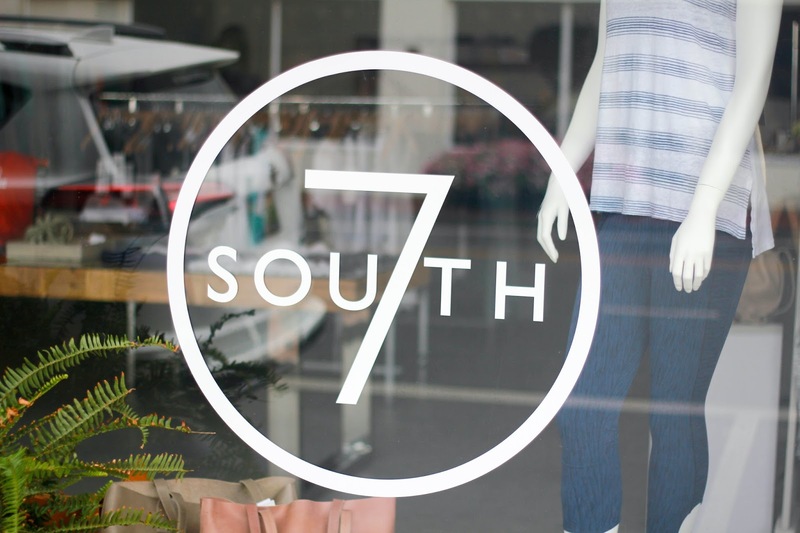 7 South - This is a newer store located right next to Sadie's. They have pieces perfect for taking your workout attire to errand attire and all of their pieces look so incredibly soft. From leggings to comfy shorts and tops this is the perfect stop for your athleisure attire. Shoefly - Shoefly is a shoe store with lots of great brands and a helpful staff. Between my mother and myself we have a lot of Shoefly shoes. The store also has some unique local jewelry and art hanging around so be sure to stop in! 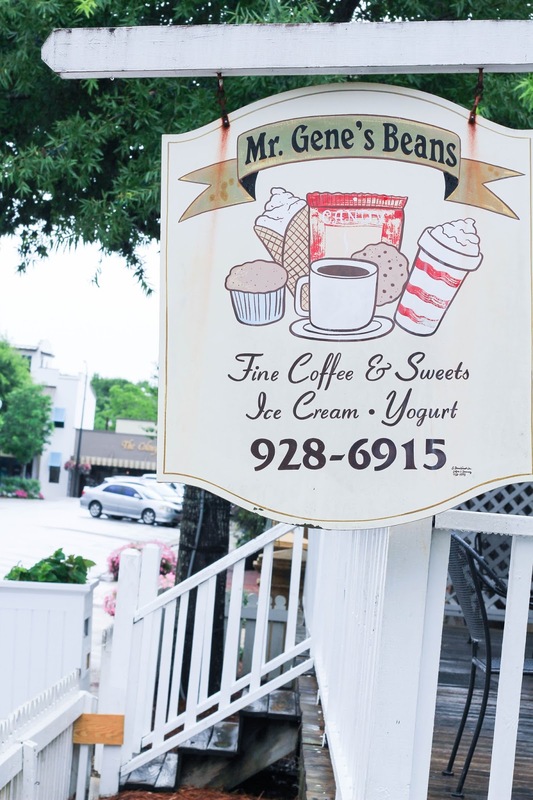 Mr. Gene's Beans - You really can't leave Fairhope without stopping at Mr. Gene's Beans for a Fairhope Float. 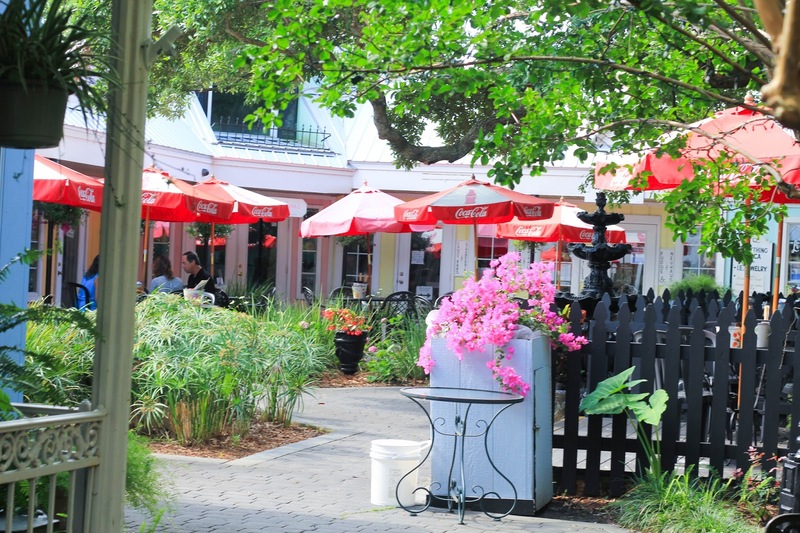 This is the perfect place to get your ice cream fix after realizing just how hot and humid Fairhope can be! Frios - Frios is located within Windmill Market and sells a number of delicious flavored popsicles. I've never had a flavor that I disliked and they even give you a holder so that your popsicle doesn't melt all over you. Fairhope Chocolate Shoppe - Tucked into Fairhope's French Quarter the Fairhope Chocolate Shoppe is the perfect place to satisfy your sweet tooth. With a number of unique combinations as well as more traditional ones this melt in your mouth chocolate would be the perfect afternoon treat. If you decide to take some with you from the shop be sure to keep it cool otherwise you may end up with some chocolate syrup. Andres - Andres has a little bit of everything. It is a wine and cheese store with a restaurant and an incredible bakery case. My personal favorite is their brownies with caramel on top! Soul Shine Yoga - While I've never tried this out I have a number of friends who love this yoga studio. The outside area of it is cool and inviting and it is a short walk to Soul Bowlz and Windmill Market if you need something to eat after! Pro Cycle and Tri - If my dad isn't at home or at his office I can pretty much guarantee he is at Pro Cycle and Tri with the owners, Katie and Joseph. Hanging out at this bike shop may as well be his part time job. while Pro Cycle and Tri has a number of triathlon and mountain bikes they also have plenty of cruiser bikes (more my speed) and biking accessories. You won't be able to miss their bright blue wall and don't be alarmed by the shop dog, Mr. Frank. He is probably only barking because he is afraid of bikes. Running Wild - You'll notice that Fairhope is a pretty active community so if you're hoping to partake and go for a walk or run but need some new gear Running Wild can help you with that. With apparel perfect for beating the heat you'll be set to go and they do a wonderful job of recommending athletic shoes for your specific needs. And to make your life easier, I've put all of my suggestions in one image for you. If you happen to be heading to my sweet little hometown then be sure to print this (or screenshot it) so that you can make the most of your experience! So there you have it, some of the many reasons I love my hometown! 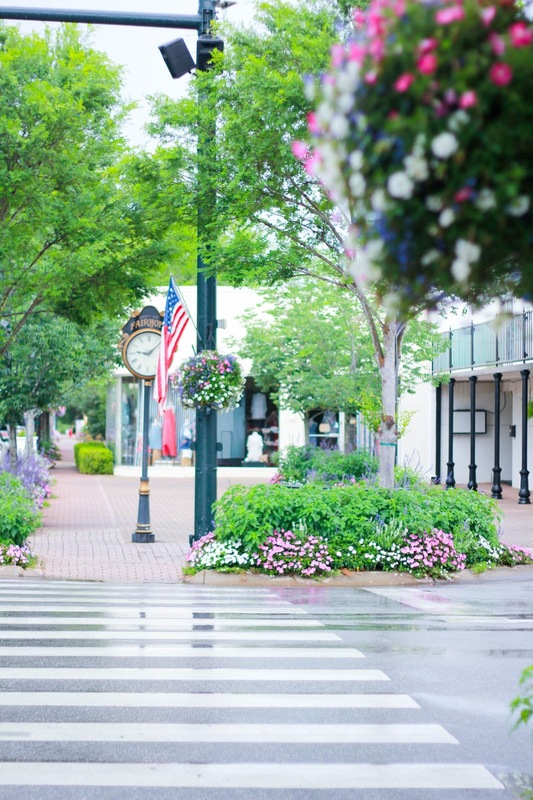 If you are considering a trip to Fairhope and have any questions don't hesitate to ask as I'd love to be the one to offer you that southern hospitality that you're sure to find on your trip! I love this post! You weren't kidding when you said I would want to plan a trip after reading this. 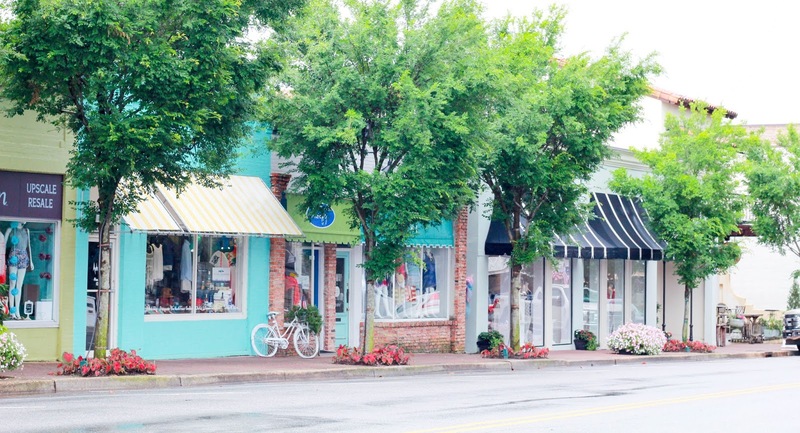 I love cute local beach towns and Fairhope is on my list of a vacation spot. 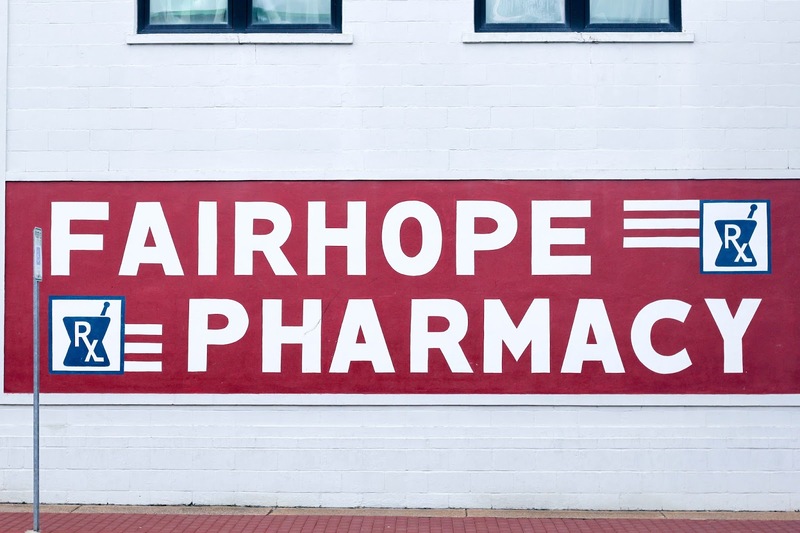 I love the look of Fairhope. Seems like a wonderfully little community to spend a weekend in. 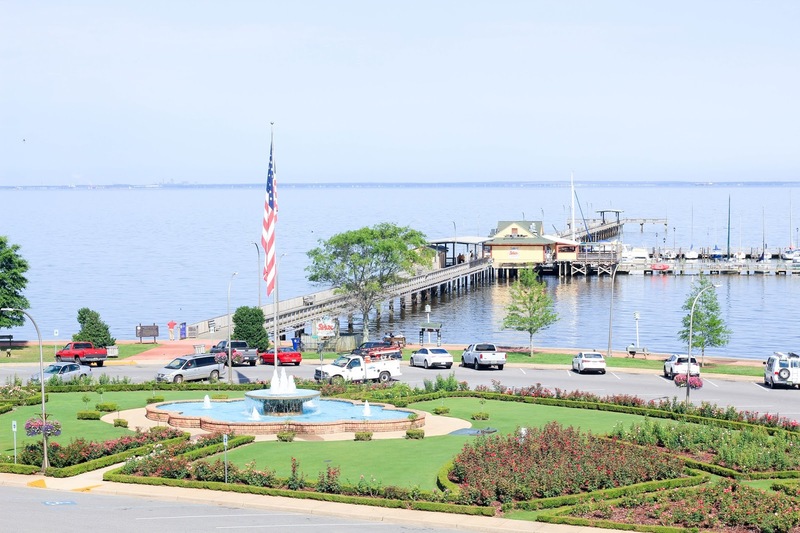 Fairhope has been on my bucket list for quite some time, hopefully I'll be able to visit soon! Definitely just added this to my "Places to Go" Pinterest board! I live in Clay Co, AL (like 20 minutes from the Talladega racetrack) and my husband and I are always looking for little mini getaways to go on-so this sounds perfect! I'm about 90% sure that the Retirement Systems of Alabama gives teachers a discount code for The Grand Hotel, so we may have to use that! This was amazing, Dorothy!!! Hopefully in the next three years I'll be able to make the trip from Tuscaloosa to Fairhope for a weekend. This is a beautiful place to call home! Definitely makes me want to stop by for a visit!! If only to see that amazing sunset. Moving this place to the top of my bucket list ASAP!! 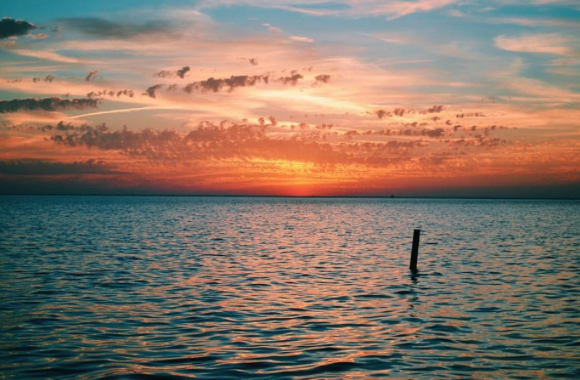 I have family in Fairhope and I will have to check out some of these spots the next time I visit!